Dementia and Alzheimer care can be stressful and difficult. The Cottages, with many locations throughout Texas help those living with dementia or Alzheimer’s disease. 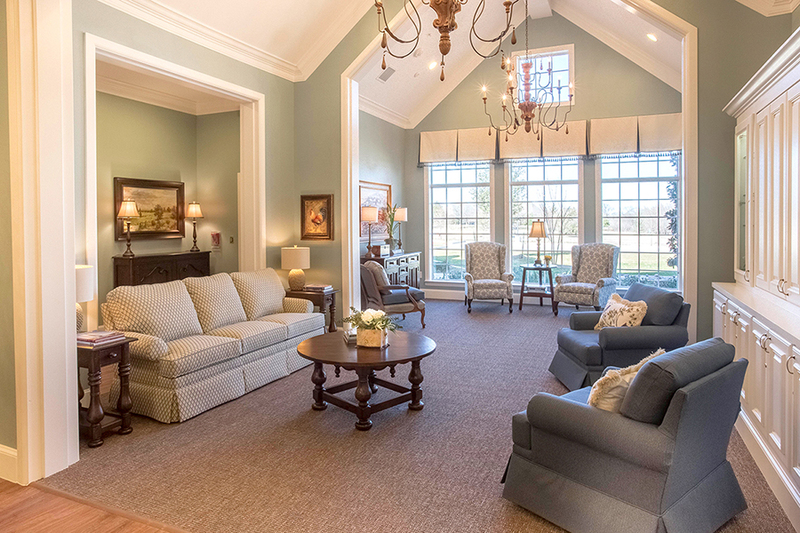 Their memory care residence located in the Dallas area has used the Mayo Clinic design to create a beautiful, calm space for their residents. As your loved one’s age, it can become increasingly difficult to care for their quality of life, as problems with dementia or Alzheimer’s become more severe than in past years. As we move through our working years, we envision an older aged version of ourselves who are enjoying free time, family and friends. But often the reality is that we end up quite lonely, especially when single and family live far away. Choosing the right assisted-living residence for a loved one living from Alzheimer’s or other memory-related ailments can be confusing. Finding a facility that cares as much for someone’s loved one as they do doesn’t have to be difficult. The tulip flower is a symbol of perfect love. With this inspiration, The Cottages, an Alzheimer’s assisted living community, has developed a training program that is like none other. Their dedication continues to shine through all of Texas.